Laura Windley, as you probably know, is a talented bandleader, singer, dancer, vintage wear aficionado… and now a museum curator. 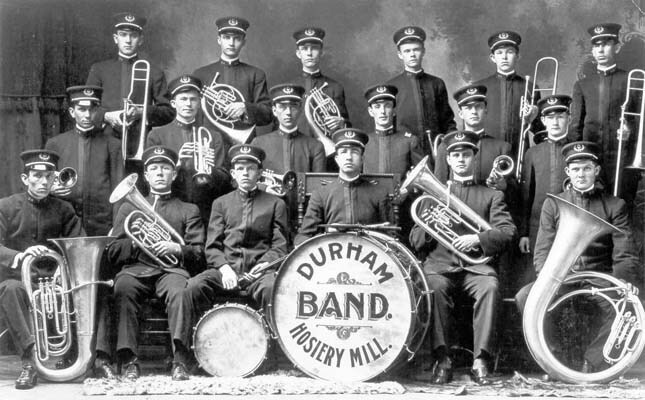 In July, the Museum of Durham History is going to host a new exhibit on the early history of jazz and swing in Durham, based on Laura’s excellent blog post we featured a couple of months ago. It’s a great blog post, with a ton of excellent information and media that could easily take up an entire exhibit. Give it a read, if you haven’t seen it yet. 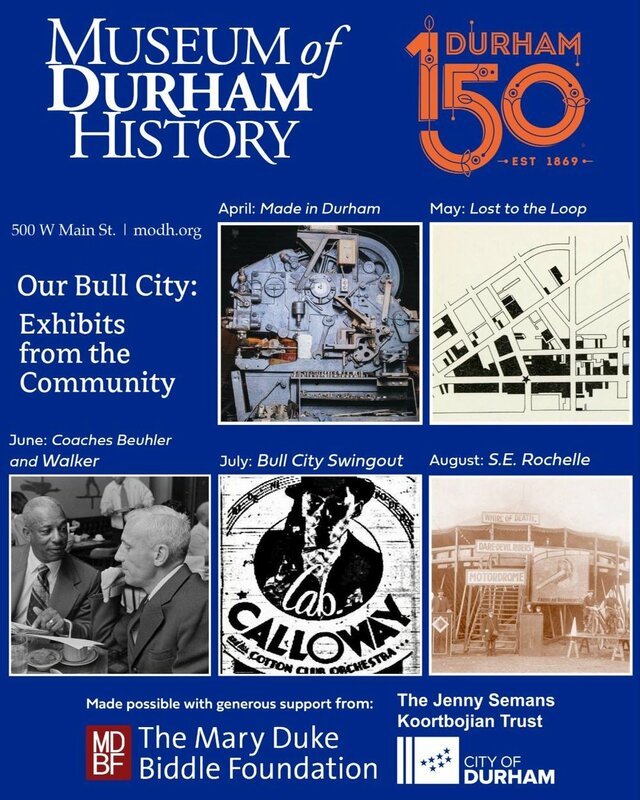 The opening of the exhibit is well timed with the Bull City Swingout dance weekend, July 12-14. Looks like a fantastic event! I’m a big museum nerd, so would love to check out the exhibit. Congrats to Laura for bringing more public attention to the history of this great musical tradition.